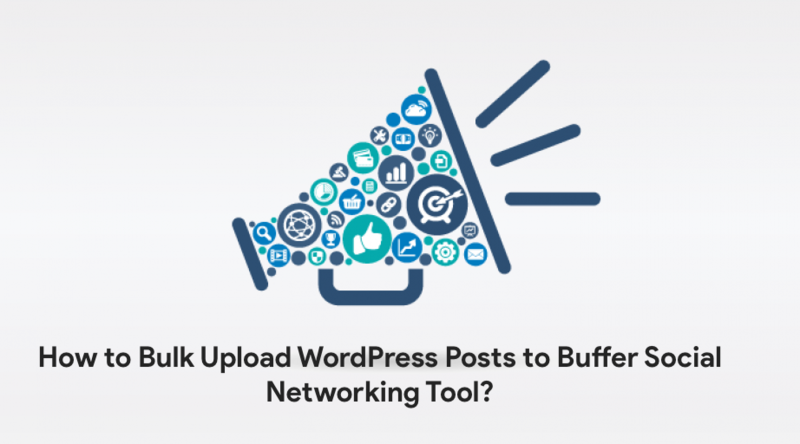 Blog Social Media References How to Bulk Upload WordPress Posts to Buffer Social Networking Tool? Are you a Social Media Marketing Guru? Working as part of Social Media Team? Well, publishing fresh contents to Twitter, Facebook, Snapchat, etc social media platforms are essential to get success result. In this tutorial we will go over how to bulk upload your WordPress posts to your Buffer Dashboard. Do you have any of below questions? Frustration with Hootsuite Bulk Uploads Result in Buffer? How to connect buffer to WordPress? Let’s understand first what is Buffer? Buffer is a very famous Social Sharing service and widely used across almost all blogger communities. They have been evolved since 2010 to a great position in the market. Initial days, Buffer got attention because of widely sharing their profit and person salary to public. Here is a latest details from February 2018. How to bulk upload WordPress Posts to Buffer? 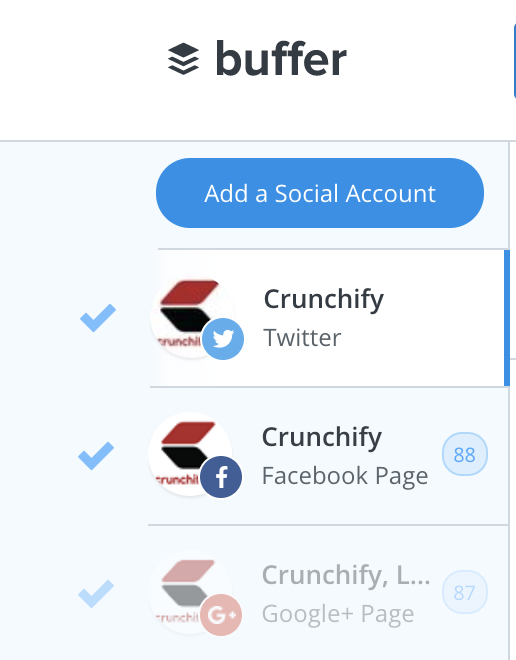 At Crunchify, we are using Buffer's Pro plan. You have an option to upload up-to 100 posts per social media account for Pro plan. First you have export all of your Post Titles, URLs. Please follow detailed tutorial on how to export WordPress Post and URL which I’ve published sometime back. In that tutorial make sure just use Title and Permalink during export content to you CSV file. Click on Start uploading for free button. 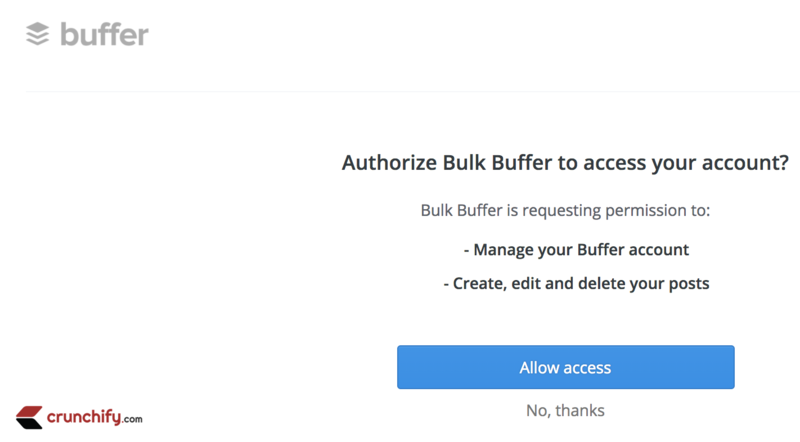 Next allow access to BulkBuffer to add posts on your behalf. Click on Allow access button. Just click on button Click or drop a file on me to import updates. Once you upload your CSV file, just go very bottom of the page and click button Send to Buffer. You can send maximum 250 Posts to Buffer. You will start seeing green checkmark and number count increase for your queue after each successful submission. And that’s it. Verify your added post in your Buffer's Dashboard. I hope you learn how to bulk upload WordPress posts to Buffer. Let me know if you face any issue in this process.